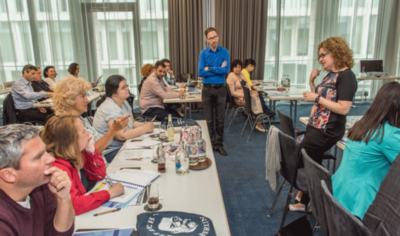 The IHR Summer School will be organized annually for five days. The first Summer School took place from 3 - 7 July 2017 with 23 participants from countries of Southeastern Europe. Based on concrete examples from the participating countries, the IHR Summer School addresses various reporting channels and procedures in the areas of surveillance, outbreak management and points of entry (such as ports and airports). Another focus will be the new WHO Monitoring and Evaluation Framework, as well as networking and interaction with other sectors. 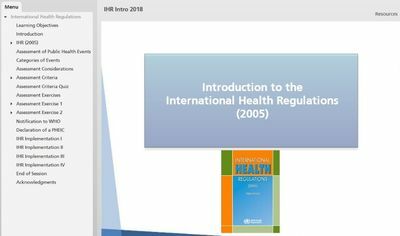 By promoting national and regional networks and stimulating knowledge-sharing and transfer, the IHR commitment to assist partner countries in the implementation of the rules is being pursued. Thus, the Summer School serves to improve preparedness for and more effective management of biological, chemical and radio-nuclear health hazards.